We’ve been dealing with a few health issues lately (everything seems OK now), and so I’ve slacked off blogging, but yesterday as I retired to my bathtub with the newest installment of the No. 1 Ladies’ Detective Agency Novel, The Saturday Big Tent Wedding Party, I was so looking forward to it that I realized reading this book is like taking a reading vacation. Perhaps that’s the point of novels, or at least novels like this. 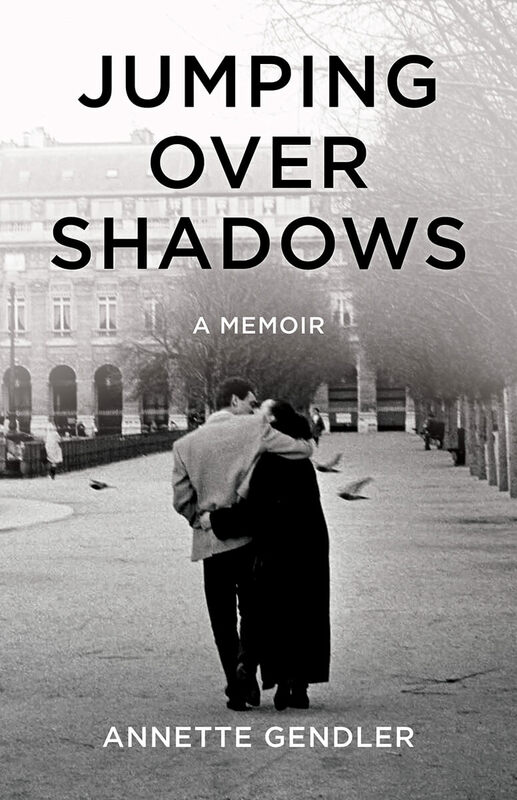 As most of my regular readers know, memoir is my metier and I therefore usually read memoir. But for all that I love real stories, memoir tends to be heavy material, with a few exceptions that I have happily embraced, like My Family and Other Animals, or 84, Charing Cross Road. Memoirs are my first love, but mysteries are my second. I love the comfort of a series that is not too gritty and not too violent, yet poignantly explores the challenges and tragedies of life. The world is fixed in the end, even with a few losses, and sometimes I just need someone like Hercule Poirot to put the world in order. There is particular comfort in that. I have a full collection of Agatha Christie’s Miss Marple and Hercule Poirot stories, and of course all the Sherlock Holmes stories, which really are my first love in books. My husband laughs at me because I can reread them a million times, but a) I love those characters and their worlds, and b) I tend to forget the outcome. Plus the outcome isn’t really the point, hanging out with those characters is. The No. 1 Ladies’ Detective Agency series has a similar allure. 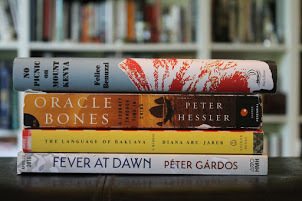 I’ve read all installments over the past few years, and each time, indulging in the latest is like hooking up with old friends and a familiar landscape. In fact, it has had me seriously contemplating a trip to Botswana, and the main character, Mma Ramotswe, has gotten me into drinking red tea. I love getting to know a place through a story, and of course, when I went to London for the very first time, many years ago, I had to stop by 221b Baker Street, even though I knew Sherlock Holmes’ actual address does not exist. A cheesy museum does exist, however. Cheesiness aside, the predictability of a series with lovable yet highly individual characters is like a comfy armchair, and for summer, the sunny dry climate of Botswana is just the right escape. I shall return to the English countryside or the streets of London when the weather turns greyer here, but for now, I’m following Mma Ramotswe down the dusty roads of Botswana. I think I mentioned in class once that I always turn to Alexander McCall Smith for my "comfort" reading. He's my literary mac 'n cheese. 🙂 You are so totally right when you say the outcome isn't the point of his books – escaping for an hour or two to Botswana (or Scotland in his other series) is. I didn't know you were a Sherlock Holmes fan! I have read and re-read the books too. I also visited 221b Baker Street when Jamie and I honeymooned in London. We took a whole roll of photos posing with the cheesy wax statues. 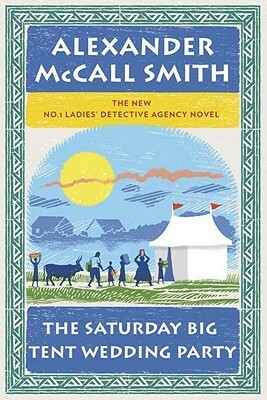 I will have to check out this Alexander McCall Smith. Sometimes we all need a little escapism and predictability in our lives. There's nothing like a good reading getaway. Glad you enjoyed this. I read the first one, but haven't read anymore. I should. Thanks for the reminder. Annette, I so agree with you. I even have my 12 year old granddaughter carry a book wherever she goes now. Books are great friends.